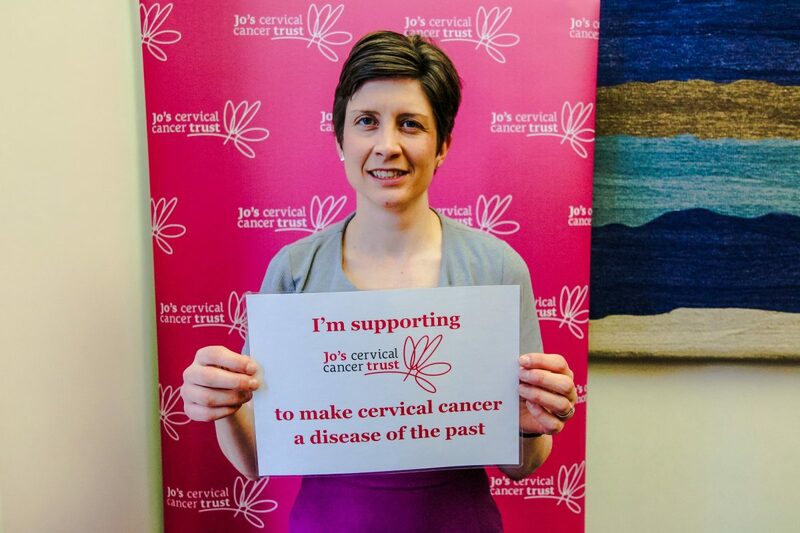 Glasgow Central MP Ms Alison Thewliss is supporting Jo’s Cervical Cancer Trust in their call to make cervical cancer a disease of the past. Cervical screening prevents 75.5% of cervical cancers from developing, yet attendance in Scotland is falling. Only 70.0% of women in Greater Glasgow and Clyde Health Board are taking up their screening invitation. Women aged 25-49 are invited for their screening every 3 years and women aged 50-64 are invited every five years. In the UK, over 3,200 women are diagnosed with cervical cancer every year and 890 will lose their lives. During January’s Cervical Cancer Prevention Week (22-28 January), Jo’s Cervical Cancer Trust, will be raising awareness of how women can reduce their risk of cervical cancer through attending regular cervical screening, being symptoms aware, knowing the risk factors and taking up the HPV vaccination if offered.